Parts are available for all makes and models. These parts are sent to our customers or supplied and fitted onsite by our Mobile Mechanics.Contact Forkserve for any spare part enquiry. Please have the year, brand, model and serial number of the forklift available when you call. This information can be found on the information plate on the forklift that is usually located near the operator console or at the side of the machine. No matter how high-quality your forklift or forklift parts are, you’ll eventually have to replace or upgrade them to keep your forklift running in top shape. ForkServe is the premier supplier of forklift parts in Sydney, and we’re constantly broadening our inventory to better serve our customers. 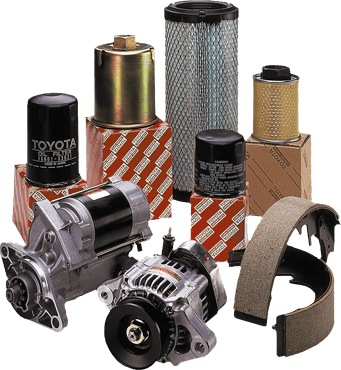 We have quality parts on-hand and available for all forklift makes and models, and we can source the parts for you if we don’t have them in our inventory. We’ve spent the past few years building a reputation for quality machinery and parts combined with a dedication to surpass our customers’ expectations time and time again. This is why our customers refer so many people to us, and they are repeat customers themselves. We send the parts directly to you, or you come to our location and pick them up. If you purchased a new or used forklift from us for your Sydney-based projects and you chose to have one of our after sales service plans, you can contact us and our team will work to get the correct parts and repair your forklift right on site. This can save you money because you don’t have to go directly to the manufacturer for maintenance or repairs. Also, if you’re not sure about which parts you need to get your forklift running in peak performance, we can help with this as well. 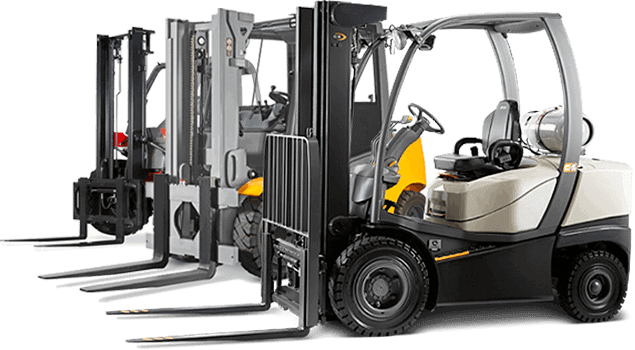 We’ll do everything we can to get your forklift back into operation and working like new because we know how important it is to your business or project deadline. Contact ForkServe for Quality Forklift Parts in Sydney! If you’re in need of forklift parts and you’re not sure where to go, contact our team at ForkServe. We’re ready to help you find the correct parts and get your forklift back in operation. You can give us a call on 02 9134 8134, or fill out our easy online form.